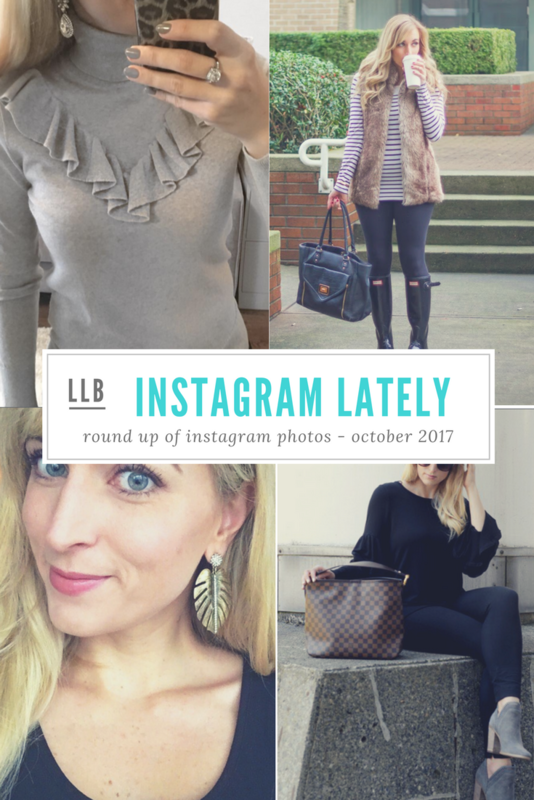 My last instagram roundup was during the summer, so I figured it was high time I do another one! Below are some of my favorite instagram photos from this past month. 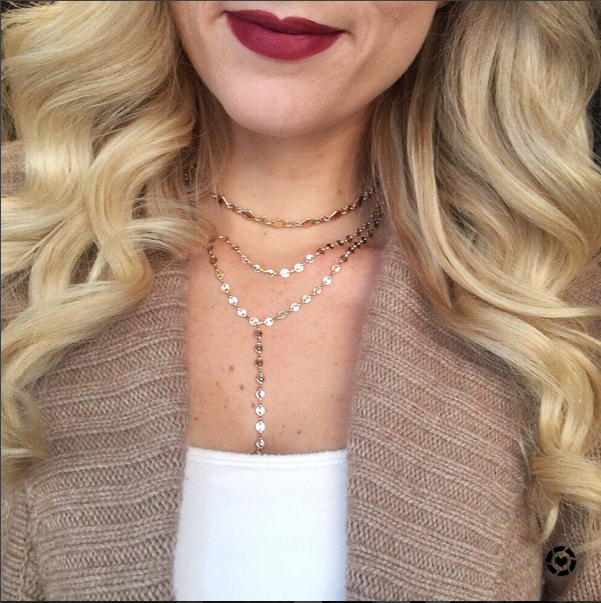 I will definitely be re-wearing these outfits and jewelry pieces again as we move into November and the fall weather that comes along with it! This month has absolutely flown by! 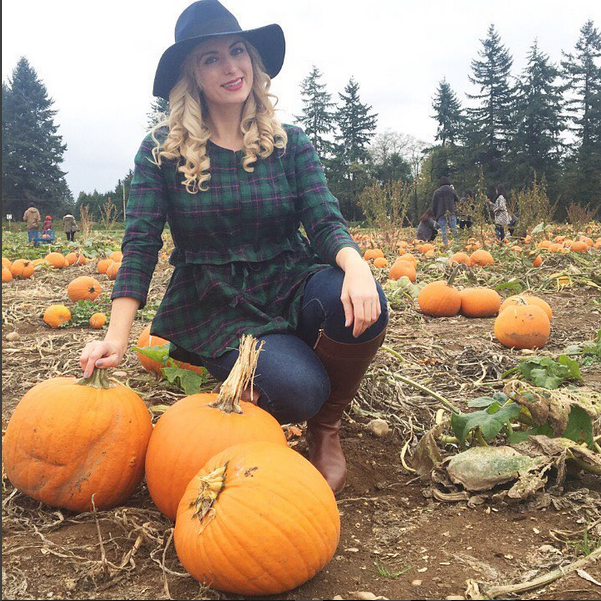 Luckily I did manage to get some down time from the office to squeeze in a trip to the pumpkin patch (you’ll see my outfit below) and a trip across the border to do some shopping with my girl Britta from Vancouver Vogue. 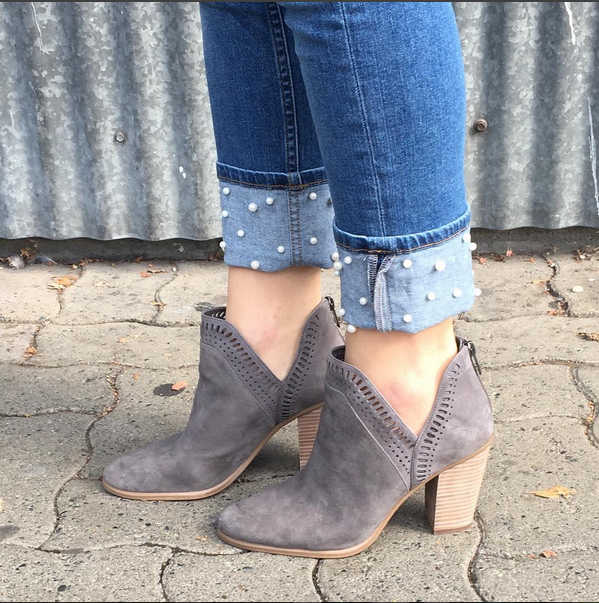 These boots and jeans (jeans are from Zara!) have been on repeat all month. Seriously this has become my go to casual outfit! 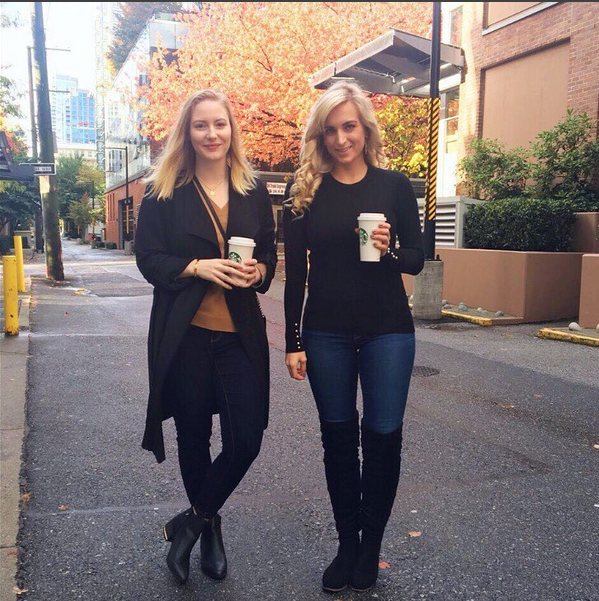 Early on this month I did a photo shoot for a luxury designer resale store here in Vancouver called Modaselle. One of the bags I got to model was this Louis Vuitton handbag and loveee it. I got this necklace in the summer and wore it nearly non-stop all summer. I took a bit of a break from it to try out new pieces, but it is definitely still my #1 necklace this fall. The style is on-trend without being over the top, and it just goes with everything! I actually might buy a second one just so that if/when this one breaks I have a backup! 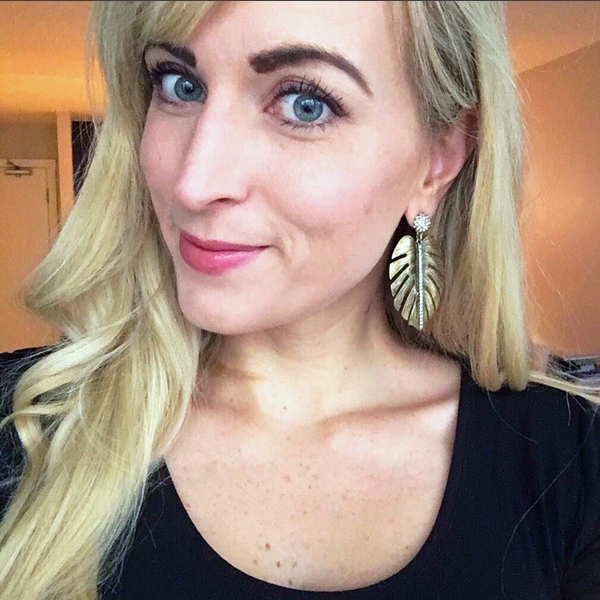 I interviewed Tania, the owner of Olive & Piper jewelry a couple of weeks ago for my #GirlBoss interview series. She brought along these gorgeous palm earrings from the O&P fall collection. I love the vintage vibe to them – they remind me of 1960’s palm springs. Going to Krause Berry farms (which is a pumpkin patch and a winery!) was one of the best ‘de-stress from work’ activities I did this month. I had such a blast! Also this ruffle waist plaid shirt definitely felt like the perfect pumpkin picking outfit. It’s under $20 and comes in a number of other colors! 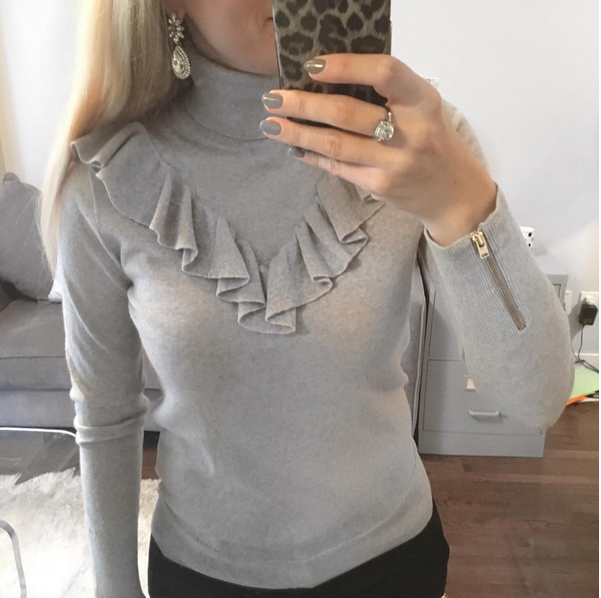 This gorgeous turtleneck comes in three colors (black and berry as well as this grey) and it’s currently on sale! Shop it before it sells out. 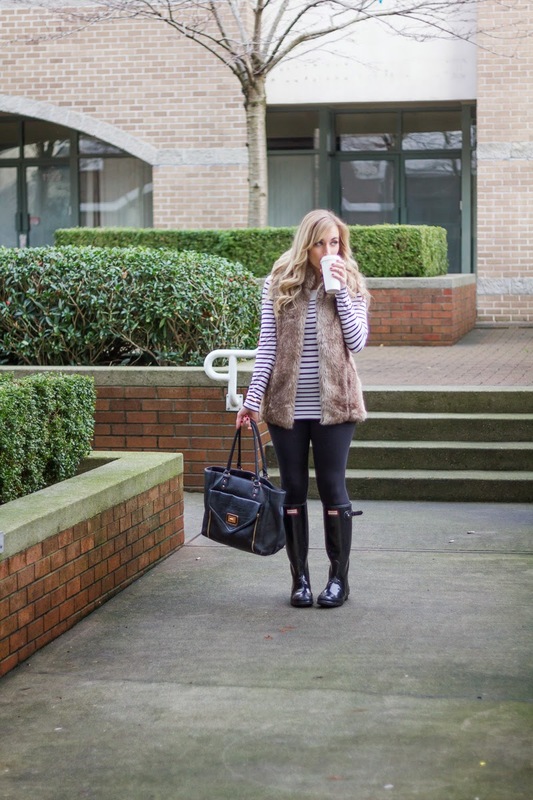 Just a cozy rainy Vancouver day outfit from last week! If you saw my instastories trom this past weekend you’ll know that my friend Britta and I headed down to the states on Sunday to do some shopping. We bought way more than we planned (always) but I am so happy with my purchases!! You’ll be seeing most of the items on my instagram over the next couple of weeks! That’s it for this month! Hope you liked the round up and be sure to follow me on instagram for more posts! "Fitting Room Review | Target"
Such a great Instagram post Lee. 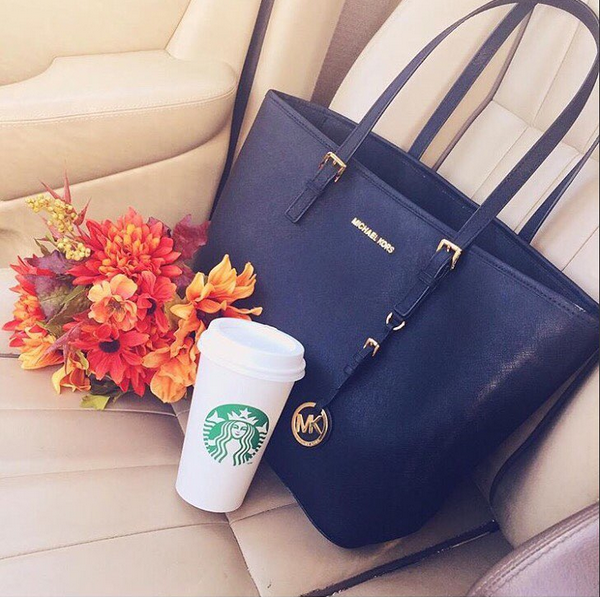 Love all the casual Fall looks. And all the jewelry in these pics is amazing. That ruffle-front grey sweater is gorgeous and I purchased a very similar one lately in a raspberry color. Aw thank you Ada! Ooo a raspberry color in that sweater would be stunning! I've been looking for a good raspberry sweater actually! I want one for winter! Those pearl detailed jeans are so awesome! I love it paired with the ankle boots to show them off. I also love the grey ruffled sweater! You have great style! Aren't they so so fun!? I love em! And thank you so much for all your sweet comments!